The strategy game of our generation, AoE The Conquerors needs no introduction. 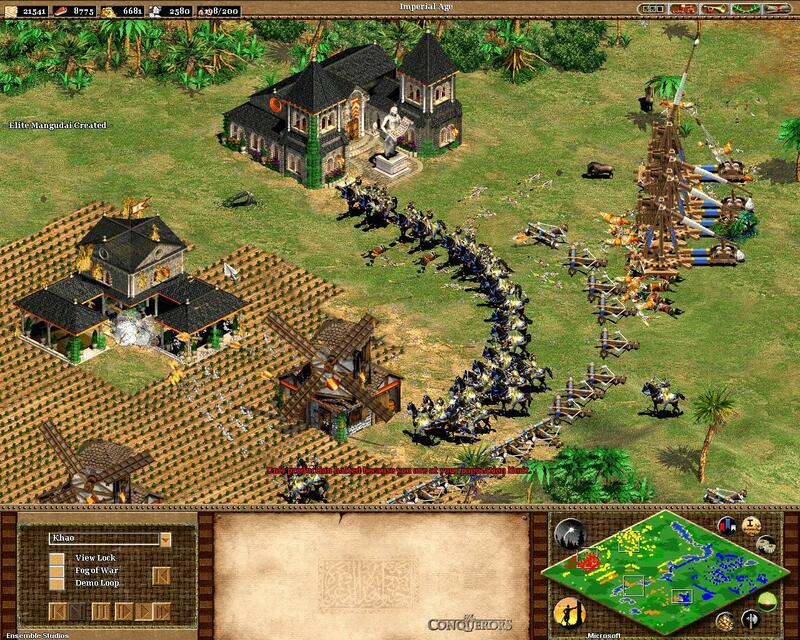 Age of Empires II: The Conquerors Expansion is an expansion of Ensemble Studios’ Age of Empires II: The Age of Kings. It is a real-time strategy game released by Microsoft on August 24, 2000. It includes four new campaigns and five new civilizations: Spaniards, Huns, Koreans, Mayans and Aztecs. As in the original game, each of them has a specific unit such as jaguars, feathered archers, conquistadors and unique warships. The expansion also introduces 26 new technologies, some of which are specific to certain civilizations. The Conquerors also includes four new campaigns tracing the history of three great historical figures (the Cid, Attila and Montezuma) and a fourth unfolding as a series of important historical battles. During these campaigns, the player is led to discover the five new civilizations of the extension. What’s new in Age of Empires II: The Conquerors? As in the original game, each civilization has unique units. 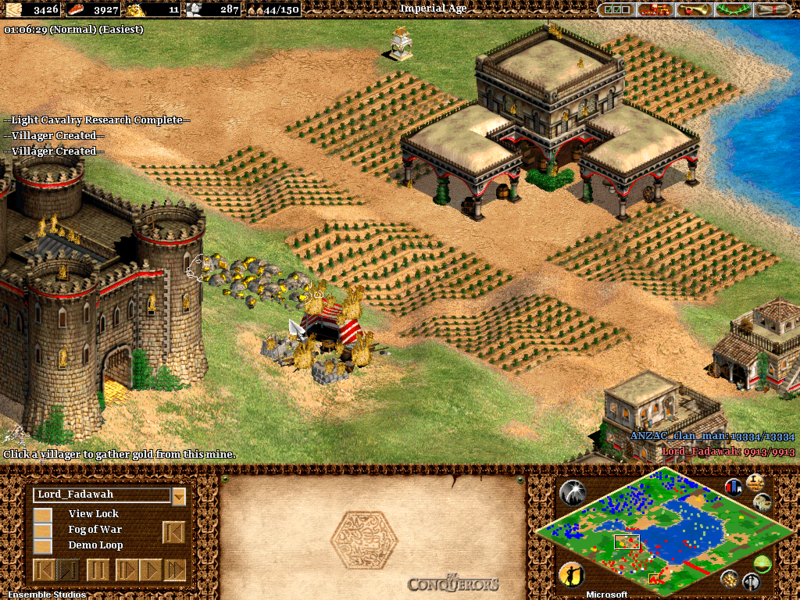 New game mechanics have emerged with The Conquerors, such as the possibility of hiding troops in rams. Villagers are also more independent in the expansion – for example after building a mill next to berry bushes, they will gather food in the berries without the player having to direct them to do so. Similarly after building a lumberjack camp near a forest, they will go cut wood without having to tell them to do so. The map editor has also undergone changes to allow more ease of use. Furthermore, the interface of the game has been improved, especially in the agricultural field where it becomes easier to recrop finished farms. At the multiplayer level, three new game modes have been added: the wonder race, the king of the hill and the defense of a wonder. Some units of the original game have also been modified to improve the game’s balance.